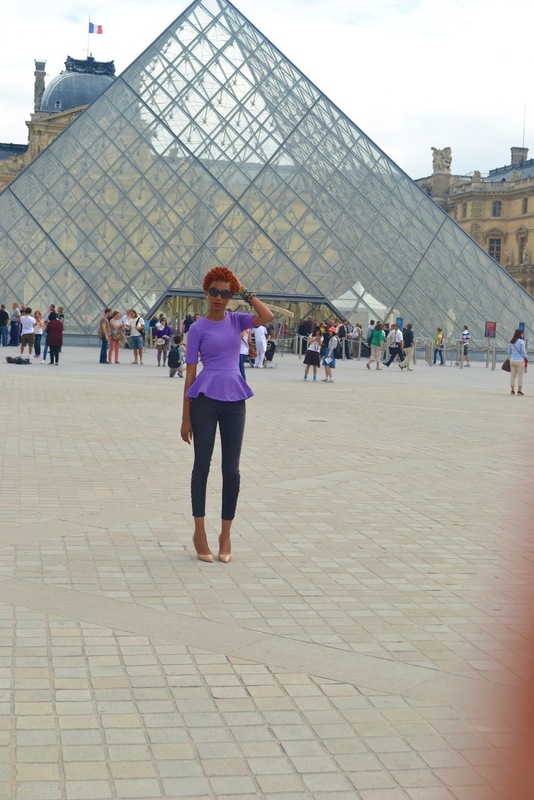 On day 2 of my Paris trip, I went to the Louvre Museum… on an empty stomach! That was certainly one of the worse decisions I could ever make. I was unable to peruse the galleries on the inside, so I decided to take some quick shots outside, and rush to grab a bite. 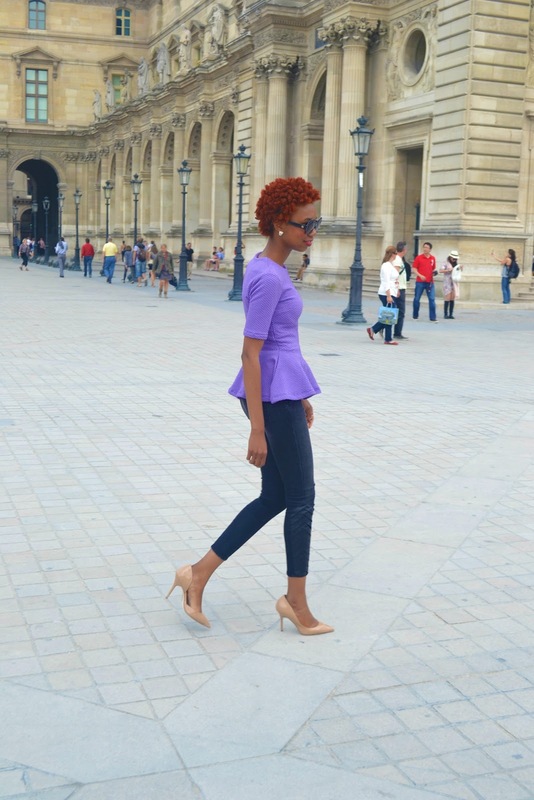 H&M peplum top, SEVEN jeans, BOUTIQUE 9 pumps, HOUSE OF HARLOW sunglasses. A LA MODE! 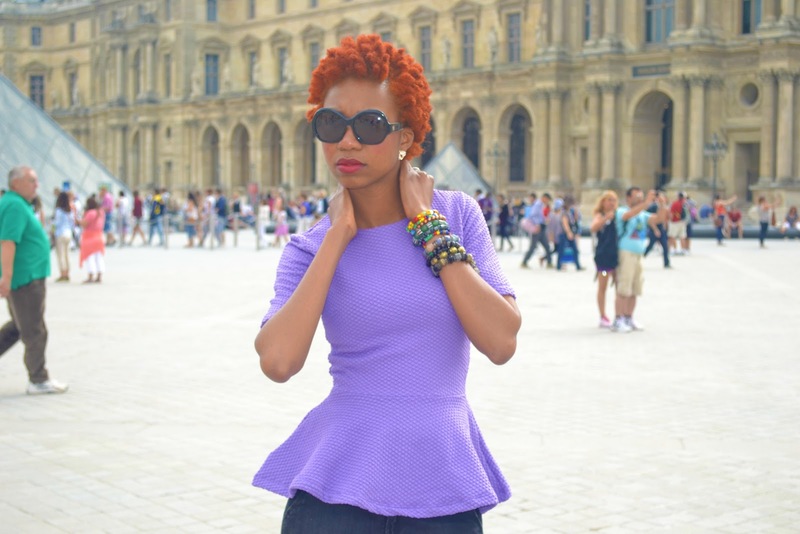 I love your hair, the whole ensemble is fierce! Aaaaaah!! Merci beaucoup!! I'm glad you love it all. Stay tuned for more postings :D.xoxo!! Oww! lol. Thanks alot, I appreciate it :-)xoxo! !